These are the SAFEST CANNONS on the Market!!! Why? 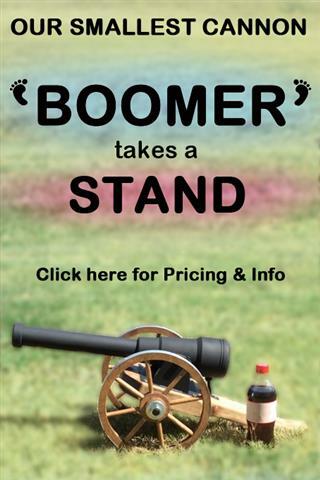 AMERICAN CANNONS produces black powder golf ball shooting cannons to be used primarily for display & salute firing purposes. 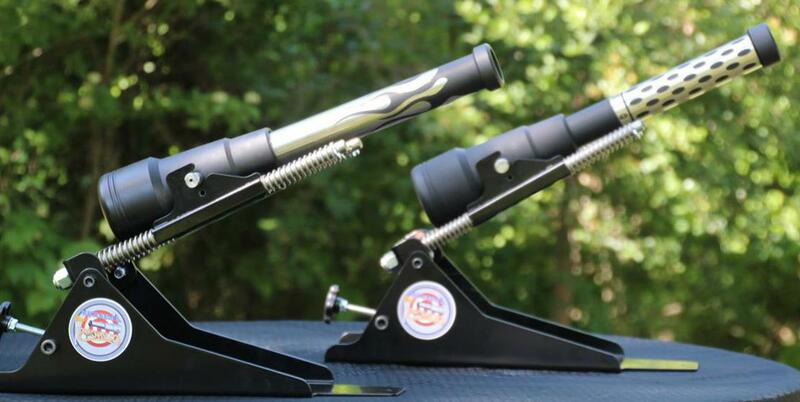 Our newest line of cannons is designed and built to be used in competition shootings, or on ranges involved in the Upcoming Sport of Golf Ball Launching. These cannons feature removable screw-in barrels in 12", 15" or 18" barrel lengths that are designed to fit into one receiver. Therefore, allowing different shots at different distances without having to purchase another complete cannon.